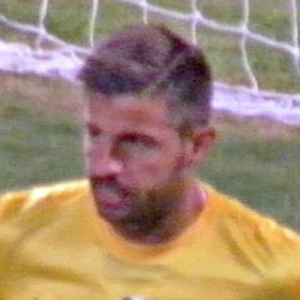 Soccer player who has gained famed playing as a goalkeeper for Italian teams like Messina, A.C. Milan, and Juventus. He played his youth soccer for both Perugia and Montevarchi. He has 450,000 total followers on Instagram. He married Veronica Zimbaro and they have two children together. He spent much of his career backing up iconic keeper Gianluigi Buffon.